1939 Best Picture Oscar nominees: Hattie McDaniel in Gone with the Wind, that year's eventual winner. Victor Fleming's Gone with the Wind. Sam Wood's Goodbye Mr. Chips. If you haven't watched these three classics, then you owe yourself a look at them. Black stereotypes in 'Gone with the Wind'? A mammoth hit when it came out, Gone with the Wind has had its critical reputation somewhat tarnished in the last couple of decades. There are several reasons for that, one of which is the film's portrayal of happy black slaves who talk funny and, especially in the case of the impertinent Prissy (played by Butterfly McQueen), who are also both lazy and dim witted. Personally, I have great respect for the two black female characters in Gone with the Wind: in fact, both Hattie McDaniel's Mammy and Butterfly McQueen's Prissy are two of the most memorable screen characters I've ever seen. They're humorous, touching, and very much their own persons. I see Prissy's “stupidity” and “laziness” as a form of rebelliousness – she does what she feels like doing – while Mammy doesn't let anyone boss her around the house. Also, if blacks didn't have much visibility in Hollywood movies of the 1930s – except as maids or slaves – that's neither Mammy's nor Prissy's fault. As individual characters, without generalizing them as screen representations of a whole ethnic group (Prissy/Mammy = blacks = contented slaves), they're outstanding examples of human beings, regardless of skin color, social standing, nationality, or what have you. As far as I'm concerned, Gone with the Wind remains one of the greatest movies ever made. And I haven't even gotten into discussing the white folk in the film. Suffice it to say that Vivien Leigh may have been British (born in India), but she incarnates her Southern belle more convincingly than the overwhelming majority of American-born actresses could have – then or now. Also in the cast: Clark Gable, Olivia de Havilland, and Leslie Howard. 'Goodbye Mr. Chips': Robert Donat and Greer Garson in 1939 Best Picture Oscar nominee. Sam Wood's work on Kitty Foyle (1940) may have inspired bits found in Orson Welles' Citizen Kane, but Wood's Goodbye Mr. Chips is so sugary that I don't think it could inspire anyone except, perhaps, a doctor looking for a cure for diabetes. Even so, Best Actor Oscar winner Robert Donat has some good moments as the young version of the titular Mr. (as an old man Donat is much less convincing) while Greer Garson is her usual charming self as the Mrs. Both future Oscar winner John Mills (Ryan's Daughter) and Casablanca leading man Paul Henreid have supporting roles in the film. Besides Best Actress Oscar nominee Dunne, here are two other Love Affair pluses: Best Supporting Actress nominee Maria Ouspenskaya, as always, steals her brief moments on screen, while Roy Webb's romantic score is first rate. 7:00 p.m. Gone With the Wind (1939). Cast: Clark Gable. Vivien Leigh. Olivia de Havilland. Leslie Howard. Ona Munson. Thomas Mitchell. 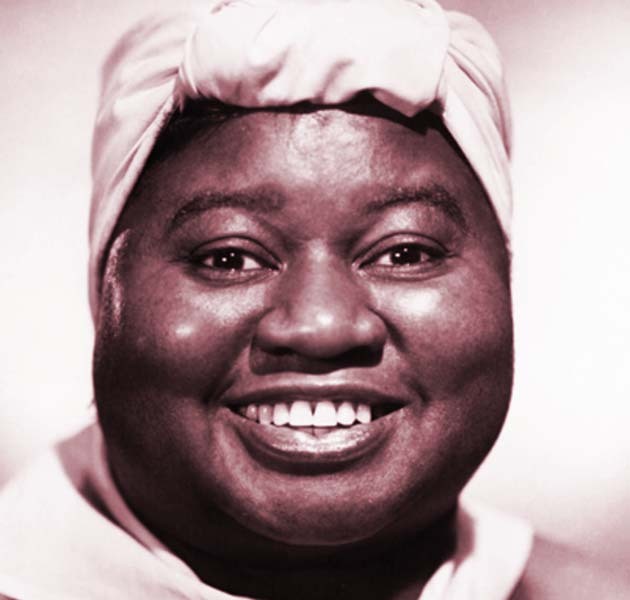 Hattie McDaniel. Butterfly McQueen. Dir. : Victor Fleming. Color. 233 min. 11:00 p.m. Goodbye Mr. Chips (1939). Cast: Robert Donat. Greer Garson. Terry Kilburn. John Mills. Paul Henreid. Dir. : Sam Wood. B&W. 114 min. 1:00 a.m. Love Affair (1939). Cast: Irene Dunne. Charles Boyer. Maria Ouspenskaya. Lee Bowman. Dir. : Leo McCarey. B&W. 87 min. 1939 Best Picture Oscar nominees schedule via the TCM website. Image of Hattie McDaniel in the 1939 Best Picture Oscar winner Gone with the Wind: Metro-Goldwyn-Mayer. 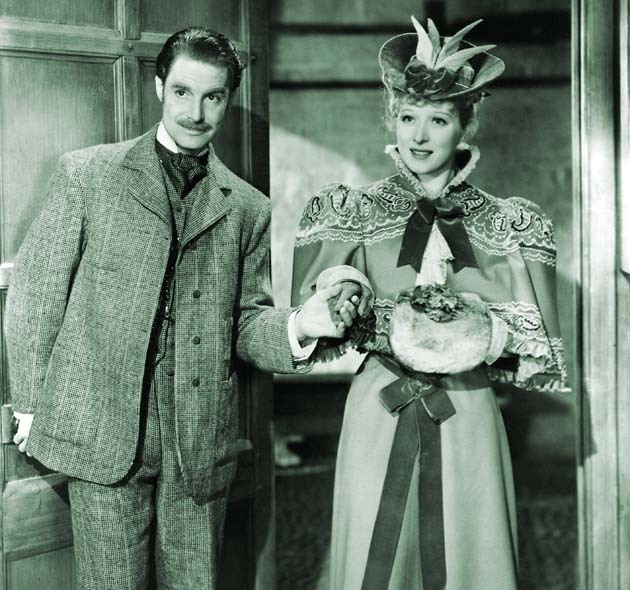 Image of Greer Garson and Robert Donat in the 1939 Best Picture Oscar nominee Goodbye Mr. Chips: Metro-Goldwyn-Mayer. I watched Gone With The Wind for a class I had in High School (History Through Film, actually). If I remember correctly, Gone With The Wind was the last movie we watched, and the whole class had to write papers on the movie. I wrote one entitled “A Film Fraught With Racial Stereotyped? Frankly, My Dear, I don't Give a Damn”. That's about all I'll say on the film. I agree with you, Andre. I loved it, and I think that it's an easy target these days when there are many, MANY more movies that people would have a more productive time attacking for their portrayals of minorities. Gone With The Wind is a classic for a reason. Glad we see eye to eye on that one, Nathan.